Any time you are looking to improve the appearance of your home and give it great curb appeal, a quick search with the key words “home remodeling” will garner you a wealth of ideas to get you started. Not all of them are appropriate for your home’s architecture, or your neighborhood – after all, you want to keep up with the Joneses, but you don’t want to be too ostentatious either. And the extent of any home improvement also factors in when you have a budget in mind. There are remodeling jobs that are done which are necessary to keep your home properly maintained and looking good like new windows which are stylish and also energy wise. Still other remodeling jobs are treats or rewards to yourself like a deck, swimming pool or a sunroom. Building a stand-alone garage just makes sense, especially in high-crime areas or just to preserve your car from the elements. Most renovations have good resale value as well. When considering major home renovations, you should always choose an experienced contractor to perform the job. You might ask to see that contractor’s work either by reviewing photos of prior customers, or asking for their home addresses so that you might drive by and inspect the work or perhaps stop for an informal chat. 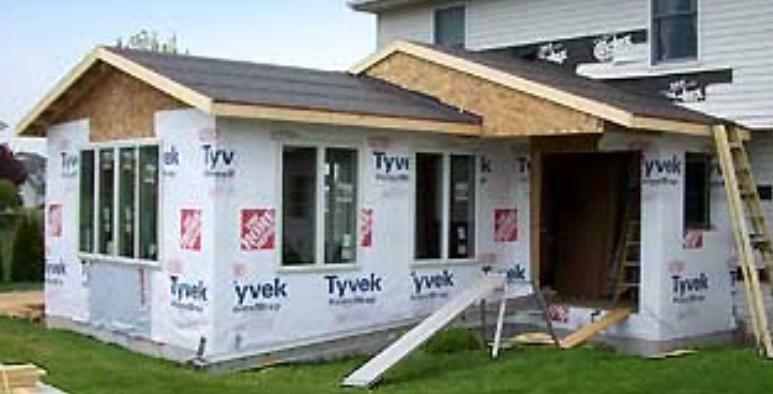 A reputable contractor is always glad to accommodate you in this regard. If you are looking to maintain the integrity of an older home, you must ensure that you inspect it routinely, taking care to ensure that the wood has not rotted or become damaged, and if that is the case, a carpenter must be hired to nip the damage in the bud. You must have the house repainted as well to keep it looking like new, and seek a contractor who is familiar with the structure and style of an older home, especially if it is a Victorian-inspired home or even a simple farmhouse. Unfortunately, to keep the house humming along you must forsake some of the modern conveniences that most people take for granted in their homes. But, in the long run, it is not wasted upon your little gem because, as you often lament, things were just built better back in the day. You cannot go mixing and matching architectural styles, or add-ons… you must be mindful to keep the vintage materials intact, if possible, in order to preserve the very character or quaintness of that older home. Therefore, you must ensure quality of the façade. If you are toying with the idea of enhancing the look of your home or rewarding your family with a pool, deck or a sunroom, be sure to seek the services of an experienced contractor who specializes in home remodeling. Add-ons are always popular when the family decides to expand. Surely a new baby does not crowd out the rest of the house necessitating an added room, but this is one of the most-popular remodeling additions anyway. With more and more workers telecommuting these days, often attic space or the room above a garage is converted into a home office. 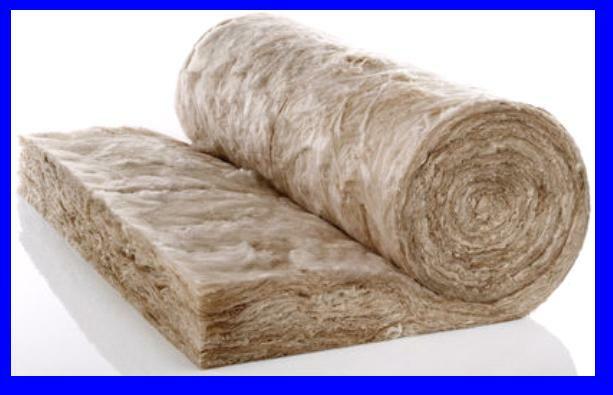 Luckily, the climes in California do not necessitate ensuring that the spaces are adequately insulated or properly ventilated, like those homes in the cold-weather states. 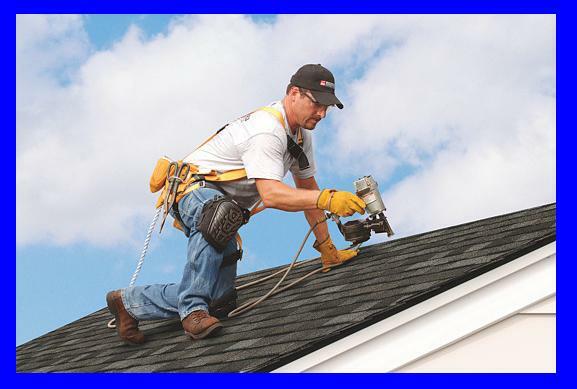 Often attics can be converted, or dormers created, if the structure, size and shape is right, and, since this is a warm-weather state, the issues of freezing cold attic rooms is not at issue. Often basements, formerly used for off-season storage, come alive after being renovated by sectioning it off into rooms for various hobbies – like media rooms or exercise rooms, or providing living accommodations to parents moving in with their children after downsizing after retirement. A reputable contractor can do each of these renovations and all will add added value to the home upon completion. Adding a new garage is a sure-fire way to add value to your most-valuable asset you own. A stand-alone garage can be constructed of wood or built to harmonize with the façade of your home, even if it is a stand-alone garage, so revamping your garage will update the look of home. Treat your family and yourself by enhancing your home with renovations that are beneficial to your health and well-being. There are several popular renovations trending today that will let your enjoy your R&R time with family and friends. We can unwind at the end of the day but first we must have the means to do so. How nice to just relax and enjoy any of the following leisure time activities: swimming laps in a swimming pool or lap pool which will help you unwind at the end of the day and provide excellent cardiovascular exercise as well. A sunroom provides you and your family the opportunity to enjoy the great outdoors any time of the day but without the harsh sun’s rays wreaking havoc with your skin. A newer trend surfaced last year – porch sitting. It is a change for the better and the trend in wraparound porch styles is a considered a primo chance to catch up on neighborhood gossip or gather round with friends and family. Outside kitchens, complete with all the accouterments and even a brick pizza oven, are creating wonderful cooking smells that waft through the neighborhood and find neighbors inviting themselves over to your place more often than not. These are the most popular types of home additions and the ones that make the most dollars and sense (or cents too) at the present time. You have your own ideas – why not merge with those of an expert who specializes in home remodeling.